Looking to visit Europe for your next vacation, but perhaps you want to do Europe with a difference? How about going somewhere you’ve never been before, and would never normally consider? Welcome to the French island of Réunion – a place with no equal. What we love about this place is how you would never know you’re in Europe when visiting. There is such interesting diversity and geography here that you can get the experience of being somewhere much more tropical. Trust us, this is the best island you’ve never heard of, and we feel like you owe it to yourself to explore and discover it. Located in the middle of the Indian Ocean, this enchanting destination offers so much beauty and excitement and is the perfect choice for your next vacation. This is our guide for anyone looking at traveling the island of Réunion, and wanting to make the most of their trip. The outermost point of the European Union, Réunion is the most prosperous island in the Indian Ocean. A part of France, but seemingly only in name alone, this island seems much more like you’re in the tropics than the EU! When you arrive, you’ll be greeted by lush, vibrant surroundings, stunning volcanic geography, and a wonderful blend of different cultures. Welcome to the most stunning island in Europe – this is going to change the entire way you view the European Union. The amazing thing about Réunion Island is the sheer scope of what you can do here. Because of the lay of the land, and the topography of the island, there are some once-in-a-lifetime opportunities here. 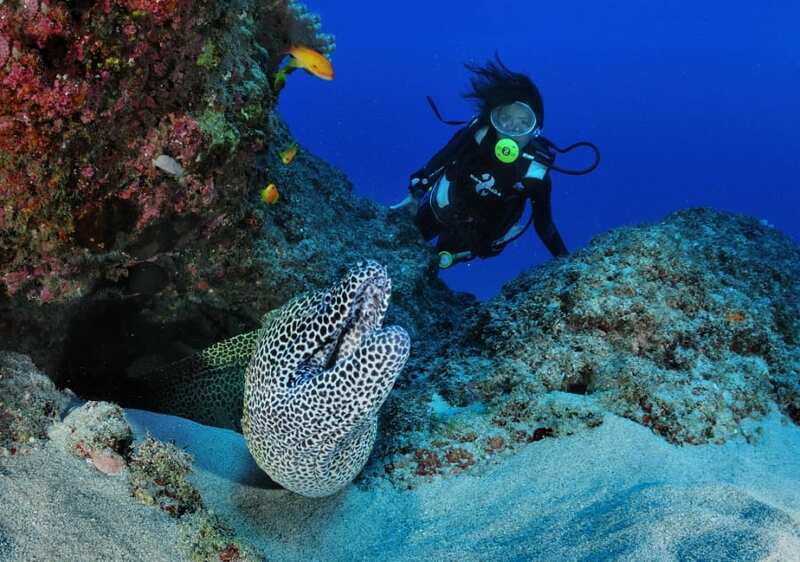 Swim in the crystal waters, and go snorkeling so you can enjoy the 15 km coral reef below the surface. There are over 100 different types of coral, and more than 500 different species of fish, and that’s before we even get to the whales and dolphins – simply stunning. The centerpiece of this amazing island has got to be Piton de la Fournaise, a mesmerizing climbable volcano that is still active. You simply have to take a trip here and make sure you experience this natural wonder. You can do an amazing walk here, and you might even consider getting a guided tour as well. If you’re feeling adventurous, you might consider undergoing the 14km walk for several hours – it can be grueling, but it’s one of the most stunning and unique experiences in the world. There are three distinct cirques on the island – natural amphitheater-like valleys formed by erosion. 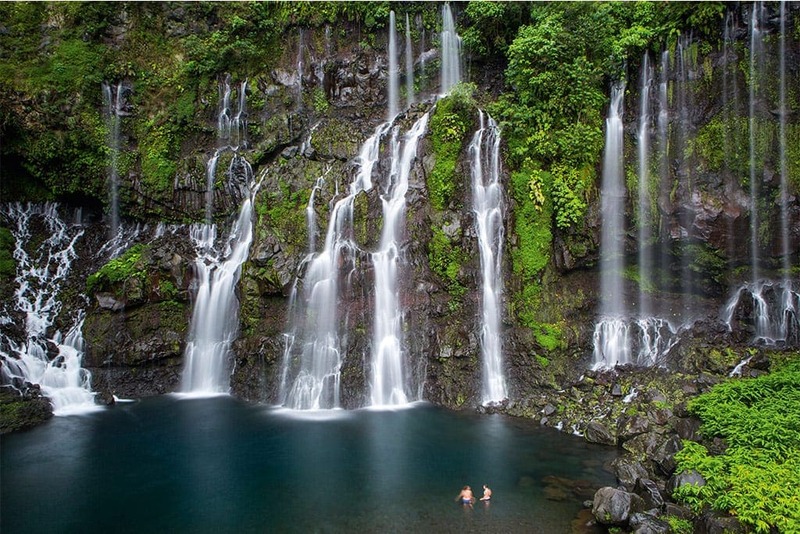 Réunion Island has a trio of these, and they are pretty stunning, containing lush greenery, waterfalls, and amazing tree-lined forests. There’s a reason 40% of this island is classified as a UNESCO World Heritage site, and you need to make sure you experience all of it as fully as you can. The cirques, along with the volcano, are the heartbeat of this stunning island, and demand exploration! 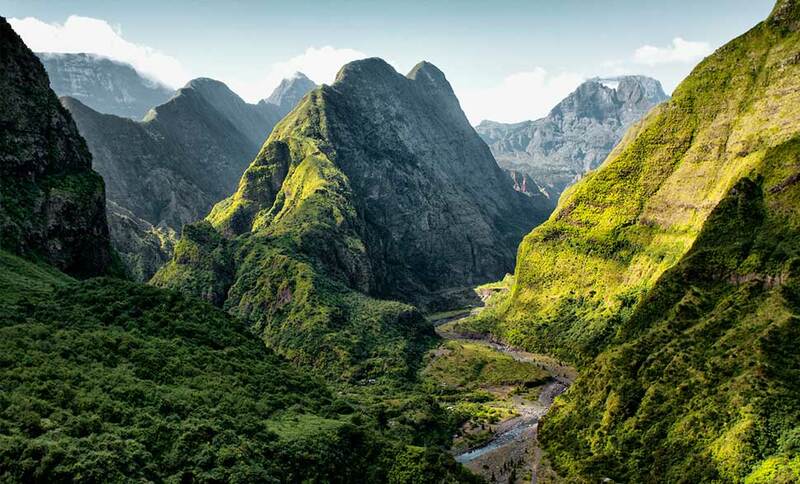 The island of Réunion is the best-kept secret in the European Union, and somewhere we bet you’ve never heard of before. This tropical, volcanic paradise is the only place we want to visit this year, and, hopefully, you feel the same way. Unite your heart and mind with a visit to the most stunning island in Europe.